The Royal Irish Academy is one of the longest-established publishers in Ireland. 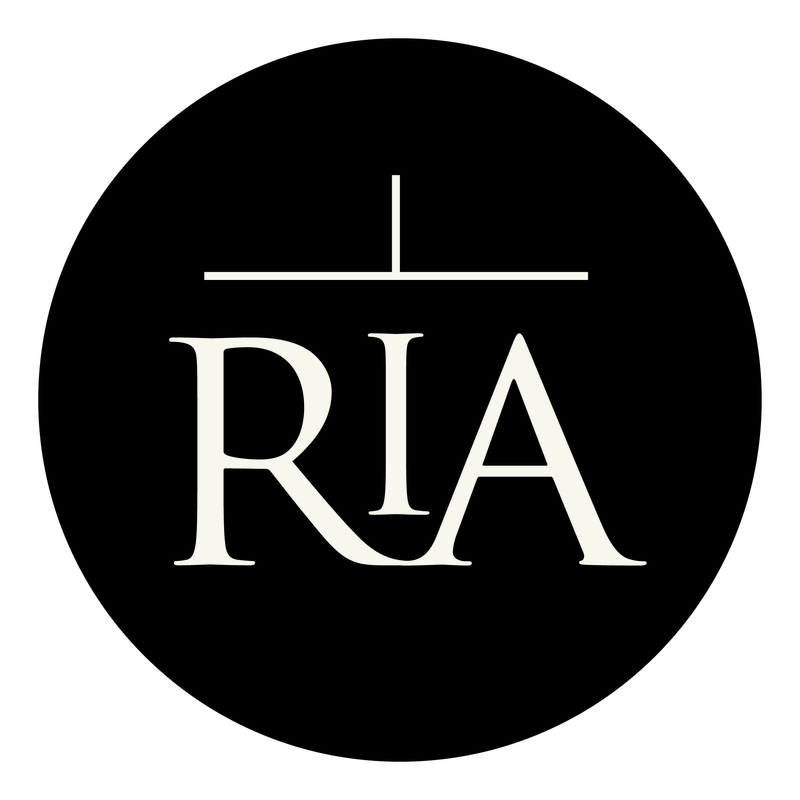 Founded in 1785, it began publishing scholarly articles in its Transactions (later renamed Proceedings) in 1787 - six journals are now published by the RIA. The Academy also publishes books aimed at communicating scholarly material to a wider public. These may be from one of the Academy’s Research Projects or commissioned/non-commissioned works.